ALLTOP Lighting is certified by various qualifications. We have advanced production technology and great production capability. solar lighting has many advantages such as reasonable structure, excellent performance, good quality, and affordable price.ALLTOP Lighting's solar lighting is produced in strict accordance with standards. We make ensure that the products have more advantages over similar products in the following aspects. To meet the diversified needs of domestic and foreign customers, ALLTOP Lighting has a domestic excellent R&D talents team and a large-scale production team. ALLTOP Lighting has a complete and mature service team to provide excellent services for customers and seek mutual benefit with them. Based on honesty, ALLTOP Lighting pursues excellence and seeks steady development. Under the guidance of enterprise spirit, we intend to be responsible, truth-seeking and aggressive. We continuously improve our core competitiveness and maintain close and friendly relationships with customers. Our aim is to become a first-class company that makes employees proud and is trusted by the public. 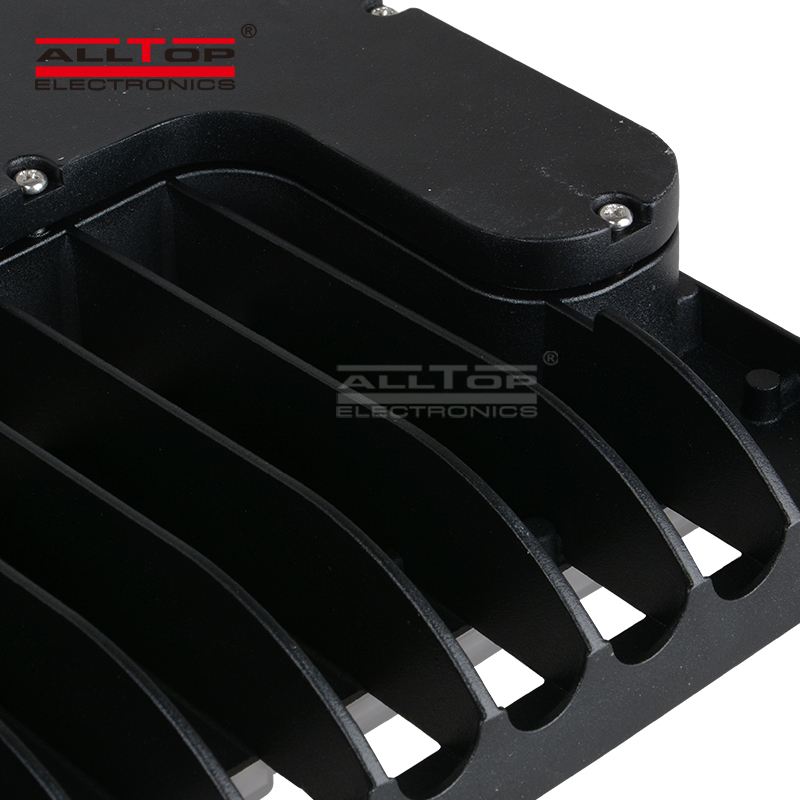 Established in 2010, ALLTOP Lighting has been engaged in the production of LED street lights for years. So far we have accumulated rich industry experience. ALLTOP Lighting's products all meet national and international safety requirements. They are not only sold domestically but also exported to Eastern Europe. 4. [企业简称] continuously learns foreign advanced technology and sums up a set of theoretical and practical process. All this makes sure that led flood light bulbs is excellent in quality and is in line with market demand. 5. [企业简称] has multiple production workshops with anti-static treatment. Besides, we have introduced advanced production equipment and testing equipment. All this ensures the excellent quality of led flood light. 1. With experienced technicians and advanced equipment, we are a led floodlight manufacturer better than other factories. 2. led flood light bulbs is the result of high technology. 3. 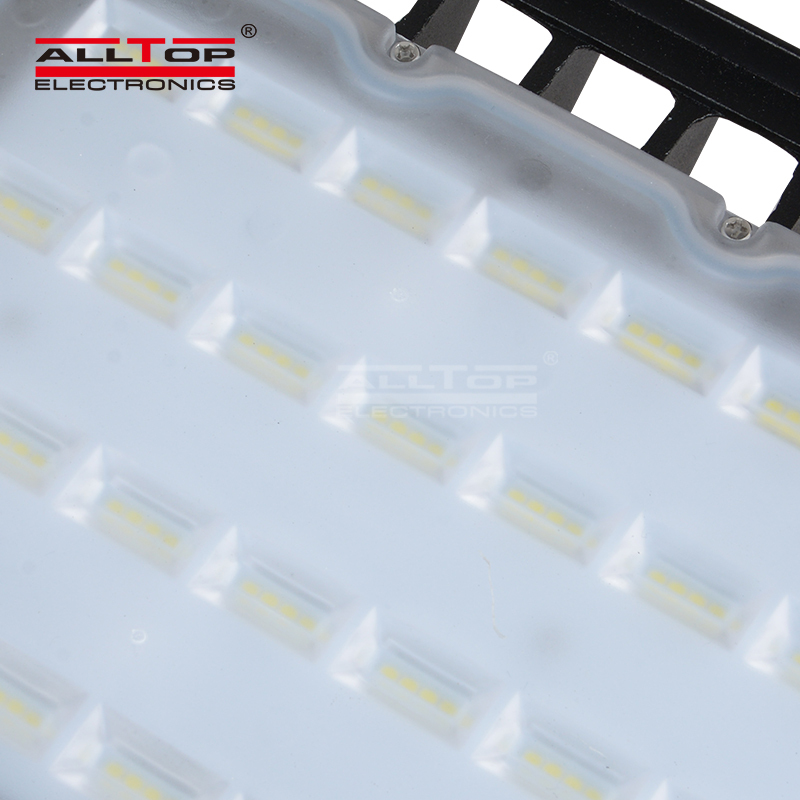 ALLTOP has been committed into mountains of efforts to be a pioneer in led flood light industry. Contact!